Next Books / What I’m working on. 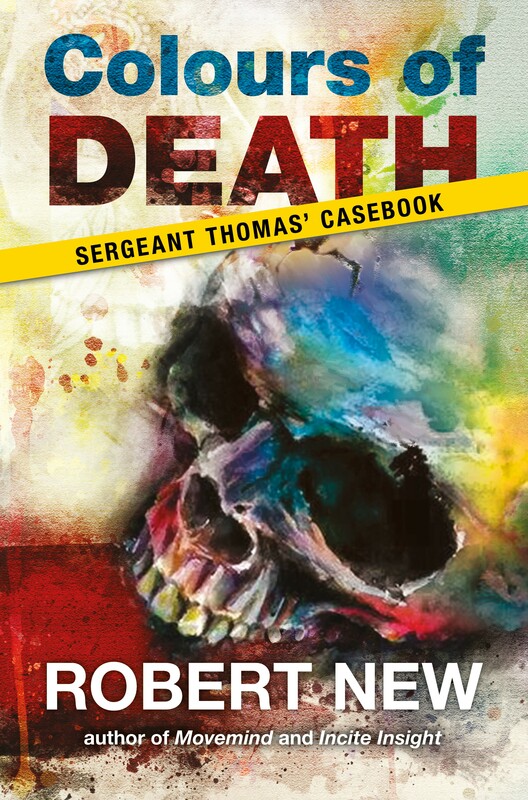 Colours of Death: Sergeant Thomas Casebook will be out next year (provisionally, around Easter). This collection of detective stories features several characters from Incite Insight. While the stories are set after the events of Incite Insight (ie Brad Thomas is now close to a Sherlock level sleuth), they are independent of that novel. Each story has a colour theme, hence the title. It’s about to come back from the editor so is on the way to getting ready. The cover is all set though. I like it a lot. A chance meeting by Tale Publishing with a cover designer at a convention has really paid off. Before that one, Mug Punter will be released (probably in November). It is a collection of three short stories which were culled from Movemind and Colours of Death as they didn’t quite fit in with the rest of those books. For more information on that see my post Mug Punter. 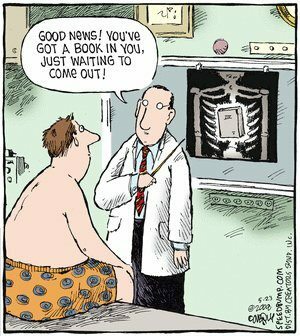 I’m also working on my first non-fiction book. It’s about fear, or perhaps more accurately, fearlessness. It is really tough to write, not because I can’t write a clear account of scientific or complex concepts (it’s pretty much what I do in my fiction writing and I’ve written the equivalent of over 300,000 words in my academic degrees), but because it’s so much slower to write when you can’t just say what you want to say without explaining where the concept came from. Although, the biggest barrier is that I keep trying to write an essay rather than non-fiction prose, so I spend a lot of time rewriting what I’ve already written to have the right tone and style. Short version – I’m probably giving myself too many projects, but writing down what’s planned helps me turn it into a reality. Before anyone suggests it – it’s not a ‘vision board’ sort of thing, more a stubborn desire to be seen to be achieving my goals. 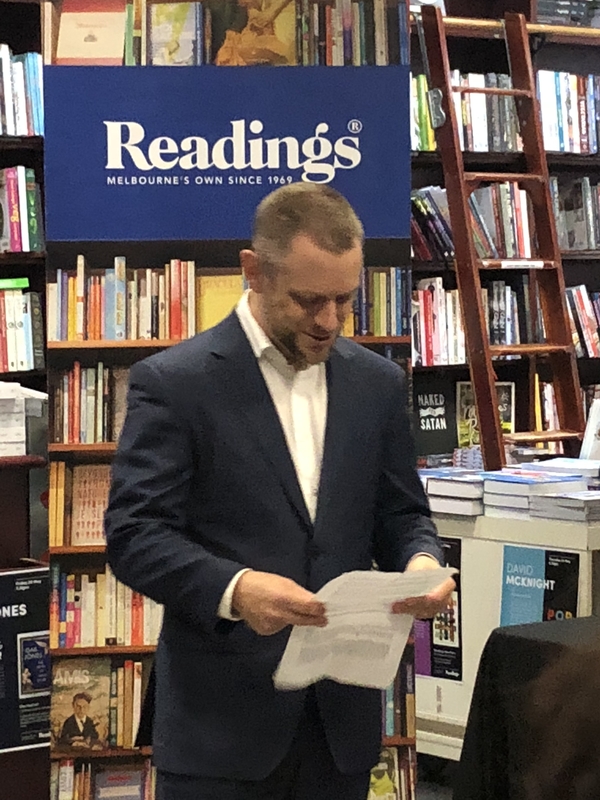 Next month I’m hoping to release an *air quotes* “new book.” Due to its relatively short length (only 46 pages), Mug Punter is more akin to a promotional item than a book. The e-book is likely to retail for between 99c and $1.49 (TBD) and the paperback $5.99. 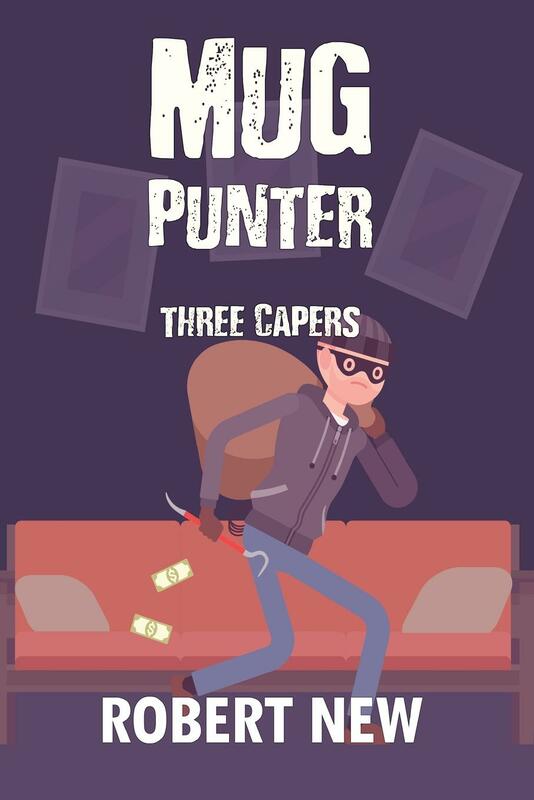 The stories in Mug Punter were going to be included in Movemind, but they seemed out of place. They were then going to be included in Colours of Death: Sergeant Thomas’ Casebook (out next year) as the original plan was to divide the book into four groups of stories; work out how the person died, work out who did it, catch the killer before someone dies, and criminal capers. Once again, the capers just seemed out of place, and didn’t fit the colour theme so they were cut. But I liked the stories and my writers group has given positive feedback on them. So I want them to see the light of day, which is why I’m self-releasing Mug Punter (although it will still be distributed through Tale Publishing). The stories themselves are similar in tone and style of The Legend of Legend and The Lost Chapter from Movemind and while they do have my usual sprinkling of ‘here’s an interesting idea,’ it’s less of a feature; They’re fun, light-hearted short stories in the vein of the Dortmunder series (by Donald E. Westlake). I hope you enjoy them. I’m giving away e-book copies of Incite Insight until the 3rd October. They’re available worldwide through Amazon until then. 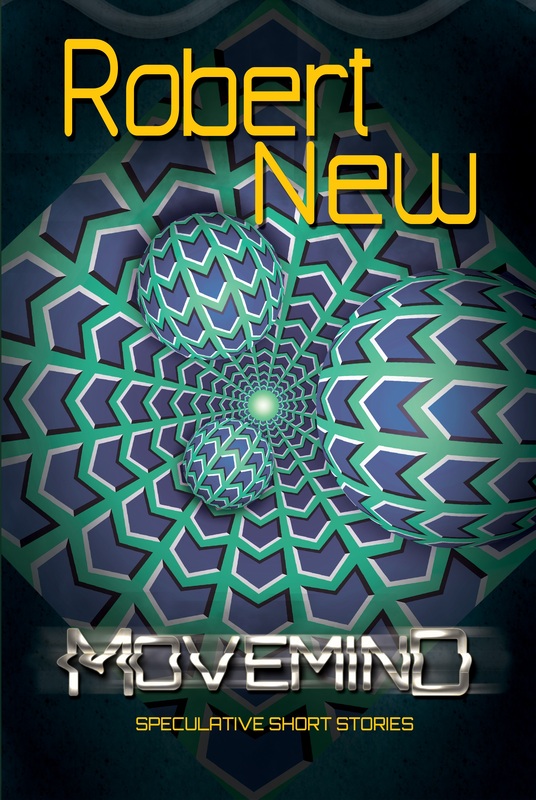 Movemind is also on sale for 99c/99p in the UK and USA, until the 5th October. A month of little wins. 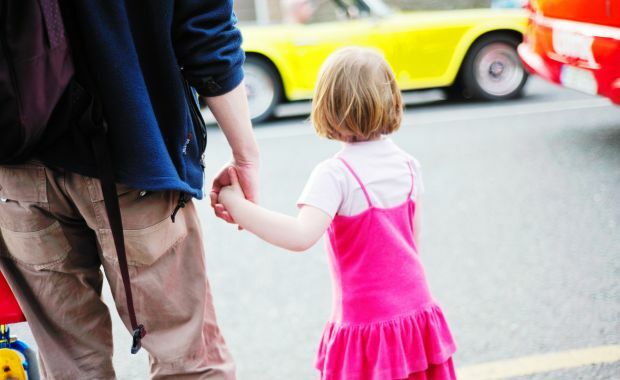 August has mostly been kind to me by providing me with several ‘little wins.’ For perspective, there have also been some little losses such as a negative review and negligible progress on my non-fiction book. However, I’m choosing to focus on the positives to keep me motivated. The first occurred on the 2nd of the month. I went to 37o South, aka Books @ MIFF (the Melbourne International Film Festival). Part of the day was spent in nine back-to-back, one-on-one, 20 minute pitch sessions with producers. I was there to promote the idea of adapting Rapture by Jeremy Stanford as a movie or TV series, but this also gave me an opportunity to offer my book Incite Insight for consideration. To my pleasant surprise several producers showed interest. One producer even asked me to mail her a copy of Incite Insight after I’d run out of the give-away copies I’d brought. Whether anything comes of it is yet to be determined and statistically unlikely, but I’m pleased I was bold enough to put myself out there and give it a go. Wins number two, three and four came during the quarterly promotion (when I discount the e-books of my stories) of my books. Incite Insight passed 800 sales and at the same time Movemind sold through its first 100 copies. If I count my (badly) self-published novel, The Conversationist, I have now sold over a thousand copies of my books. Another small win came when my next book, Colours of Death: Sgt Thomas’ Casebook, went to my editor, Kathryn Moore for editing. This is quite a step in the publishing process and brings it closer to being ready to ‘proof.’ I also received the semi-finalised cover from the cover designer (see above), who I think has done a brilliant job and raised the standard of my previous covers considerably. I’ll definitely be seeking to use her again, if I ever get the two books I’m working on at the moment past the outline stage. I also wrote the introduction for an anthology due out later this year. The anthology is for the Monash Writers Group (which I chair) and I’ll also be contributing a short story to it. There’s still nine days to go this month. I wonder what other little wins I’ll be able to celebrate before the end? 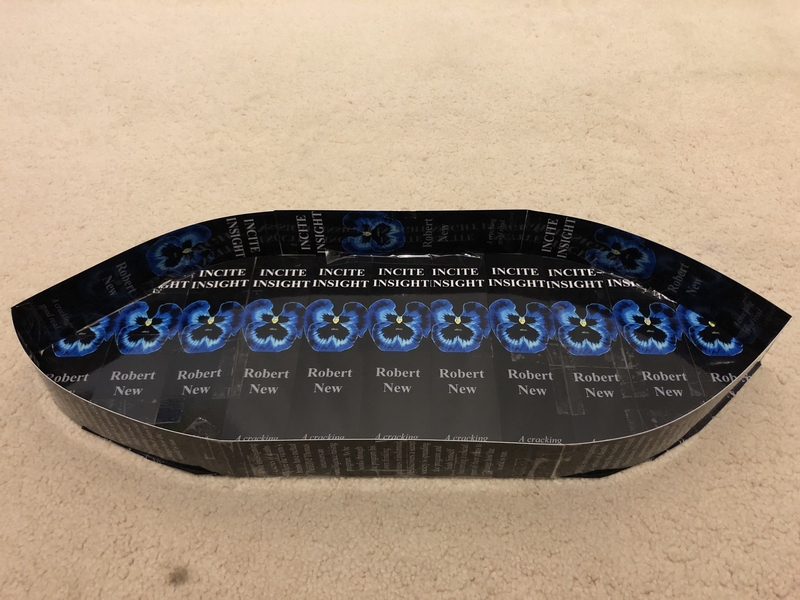 My Son found a pile of bookmarks which I’d had printed as a give away/promotional material for my book, Incite Insight. He decided that sitting in a box with some printed copies of the book was not the best use for them. He asked me to build a “Doom Ship” like Bowser’s in the various Mario Bros games. 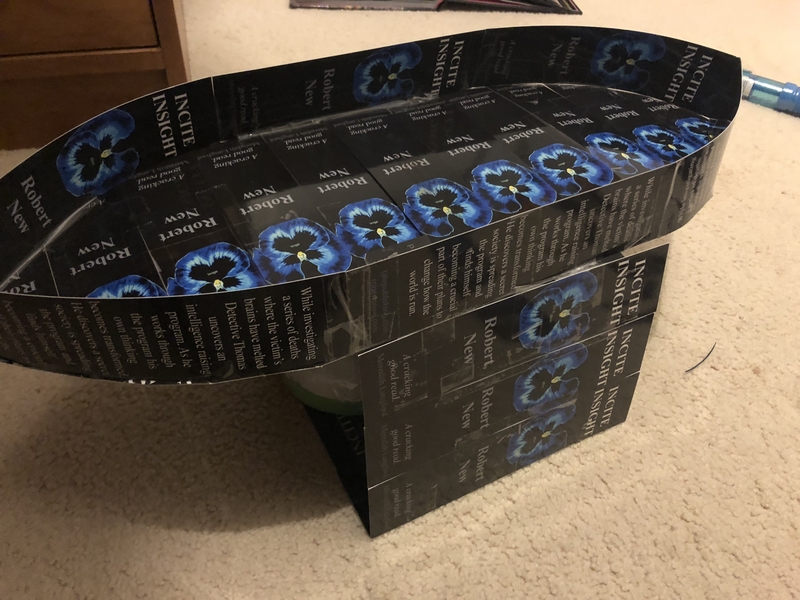 The ship is nothing but bookmarks and sticky tape (still a work in progress). The ship is able to carry four “Clown Carts” (made from other resources) for him to use when battling his Mario toys. You know what? 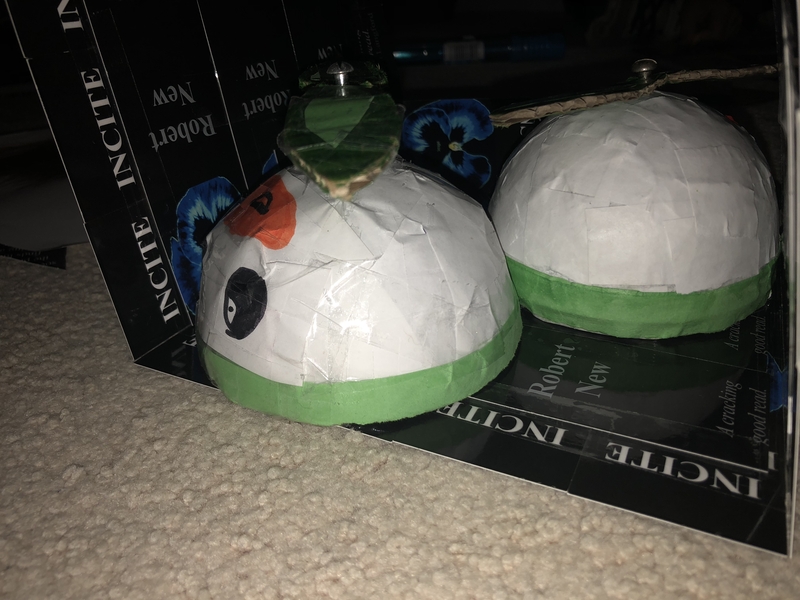 Despite the environmental cost of the paper and tape I think this was a really good use for the bookmarks. 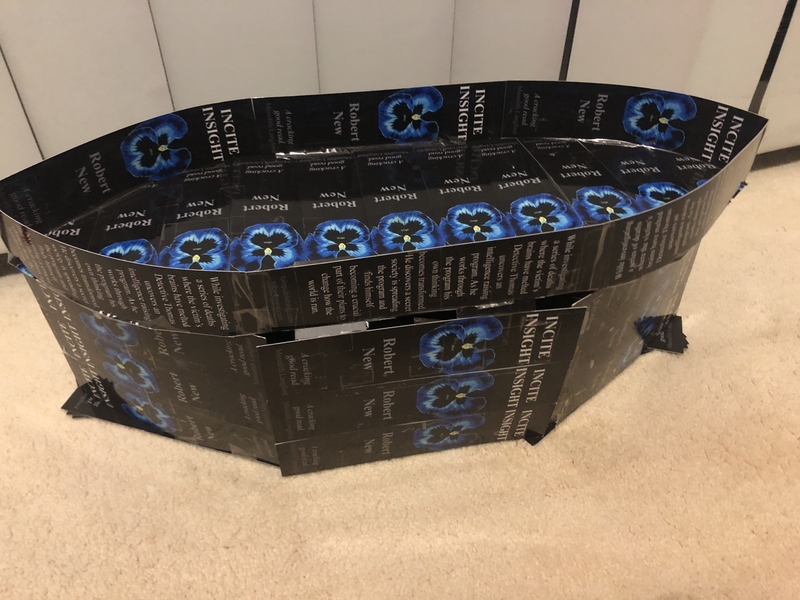 My Son and I got to spend quality time together making it and he certainly appreciated that I’d donated my resources and the final outcome of the boat.